Market City Weekend Parking this Wednesday 13-7-2016 presents: farm boneless chicken breasts or thighs, fresh lean ground beef, boneless pork sirloin roast, bacon, st louis style pork ribs, shrimp, cod fillets, new york strip steaks, ground beef chuck. Also you get at City Market: bell peppers, yellow peaches, sweet red onions, zucchini or yellow squash, jumbo cantaloupe, blueberries. 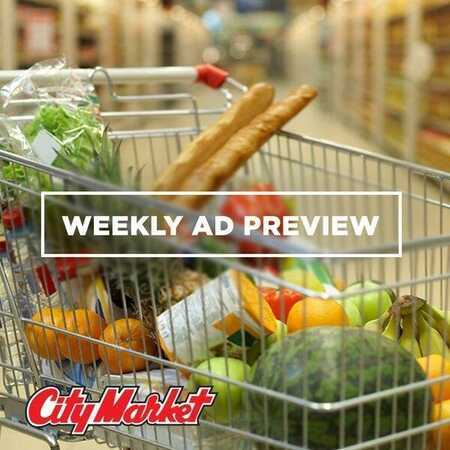 See more by visit the site: Supermarket Weely Ad.